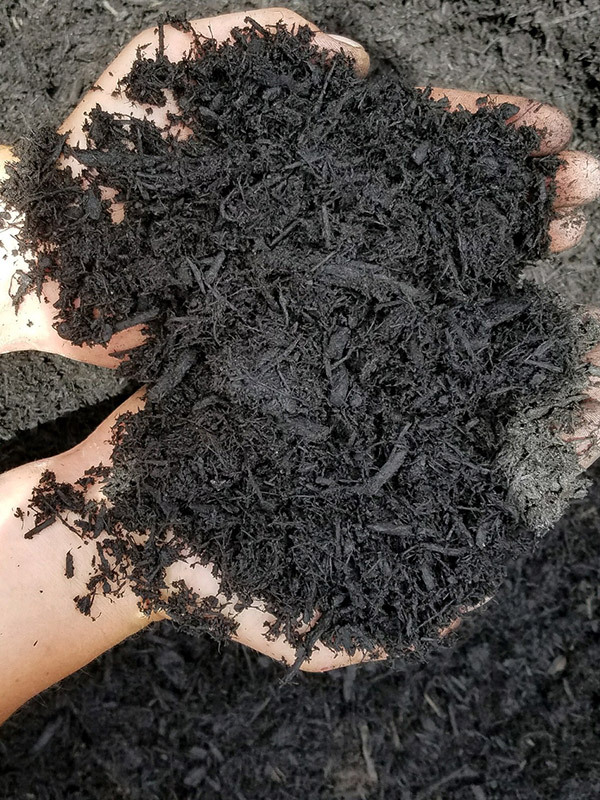 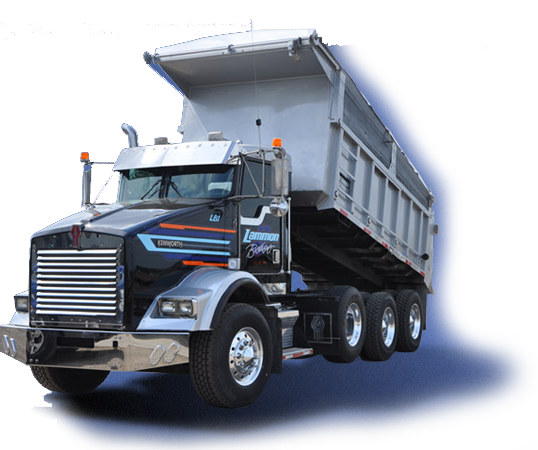 Made with all natural material, our triple processed mulch is aged to a very dark brown color with a fine texture. 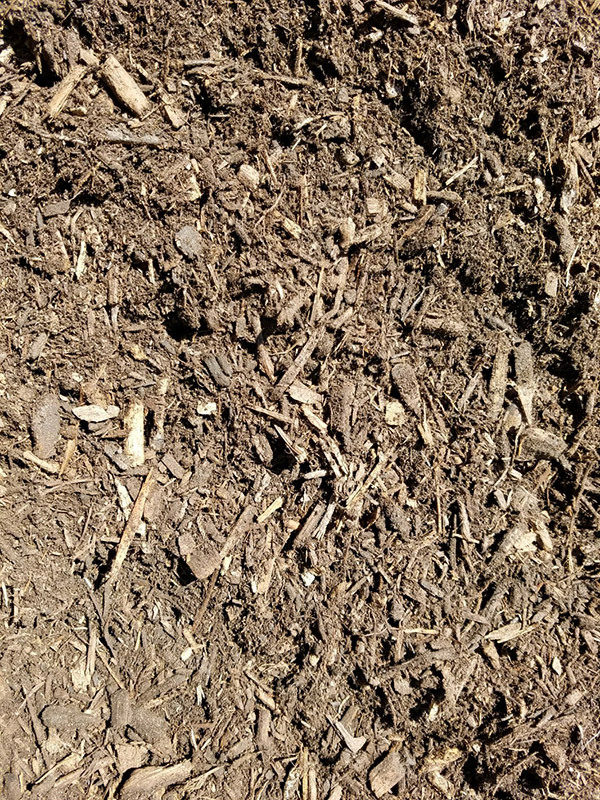 Double shredded hardwood mulch that is aged to a medium brown color. 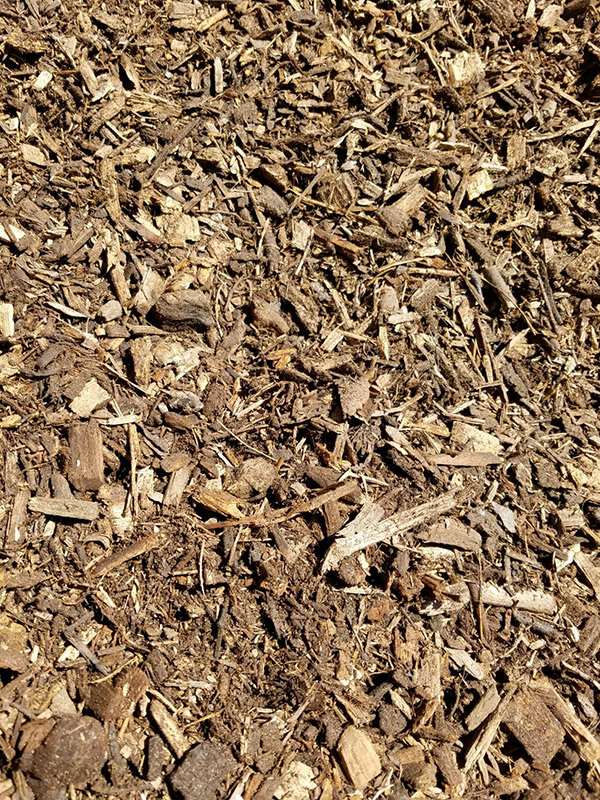 Double shredded hardwood bark material that is colored black using only the finest colorants to help prevent fading. 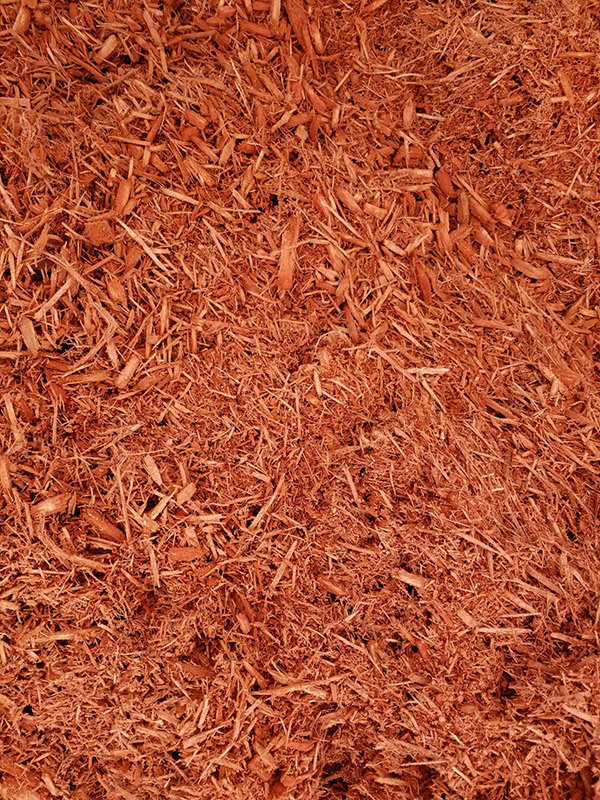 This is a double processed pallet material with a deep red color and medium texture.